What truths, pray tell, might we glean from the Avengers: Endgame toys? 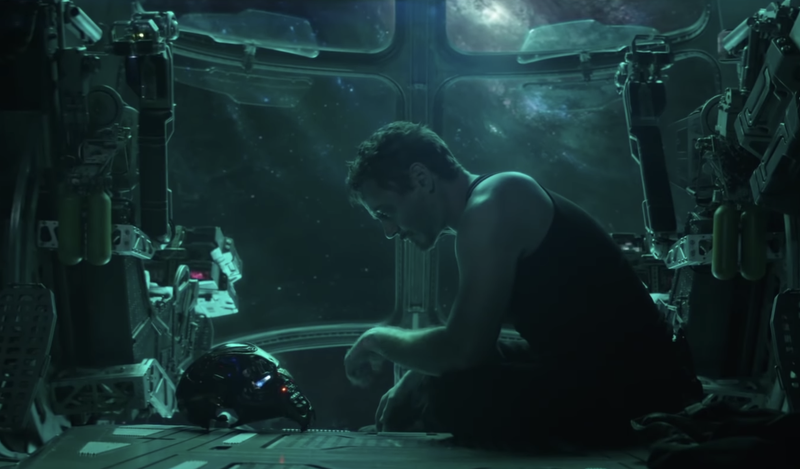 We’re still about three months out from the premiere of Avengers: Endgame, which means there’s still plenty of time for Marvel fans to scour the MCU’s orbit for the clues, theories, and spoilers they so crave. Aiding them in that pursuit is a new clip from Nerdist that digs into the movie’s new line of toys in search of potential plot details. Though it goes without saying, these could very well end up being spoilers for Endgame and the MCU at large, so proceed accordingly. Now, ever since the infamous “snap” at the end of Avengers: Infinity War, fans have predicted that time travel via the quantum realm would play an integral role in the rescue of our recently-disintegrated heroes. And the fact that several of the toys for the original Avengers crew—including the professorial-looking Hulk—appear to be donning the kind of high-tech armor worn by Hank Pym in Ant-Man & The Wasp lends credence to this theory. As such, expect Paul Rudd’s Scott Lang to, as was forecast in the trailer, play a pretty major role in Endgame. Fans of Thor: Ragnarok will be excited to hear that Tessa Thompson looks to be making a comeback as fierce Asgardian Valkyrie. Also, people tired of seeing Hawkeye sit on the sidelines should look forward to seeing Jeremy Renner make his debut as samurai Ronin—a reveal that was all but confirmed by that first trailer. Ah, but what do these prophetic totems say of the fates of our ashen Avengers Eh, not much. Star-Lord, Spider-Man, and Black Panther are all getting their own Endgame toys, but the boxes take great care to note that they are “inspired by Avengers: Infinity War.” It appears, despite the fact that Spider-Man is taking a European vacation soon and Black Panther has already been confirmed to return, Marvel is trying to keep some of the mystery alive. There’s still plenty to unpack before the film’s release, so start digging through those reissued comics and leaked on-set photos, lest you let yourself be (gasp!) surprised.